Firstly, the accommodation costs during your stay in China. The cost of accommodation varies according to the way you choose to stay. Generally speaking, there are public hotels, campus hotels, rented residence, school dormitories and homestay. Normally hotel rooms are more expensive, because only two persons share one room and rooms are at least 3-star standard. Campus hotel is more safe than public hotel, and more comfortable than school dorm. Homestay and rented residence are more suitable for adult students than teens and kids. 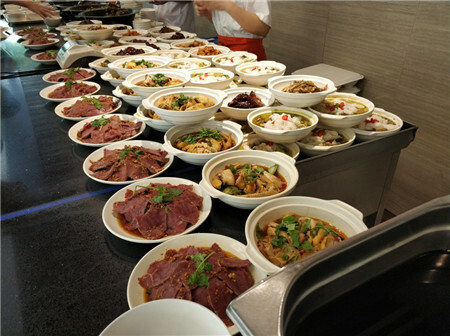 For teens and kids, the summer camp in China they join in should provide all meals so that parents do not need to worry about children’s three meals a day. Some summer camp packages also provide snack, fruit and bottled water every day. Course fee is a very important part of the total cost. 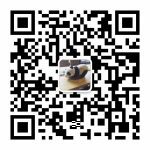 Course fee includes Chinese language course and Chinese culture course. According to class size, the cost of courses varies greatly. In large classes, there are usually more than 10 students in each class. The learning result of students is not very good, because one teacher has to take care of too many students. In small size classes, students can have individual attention from teacher and can interact and practice as much as possible in class. Among summer camps in China which provide small size setting classes, most of the classes are 6-8 students. Only a small portions of camps in China provide classes around 5 students. 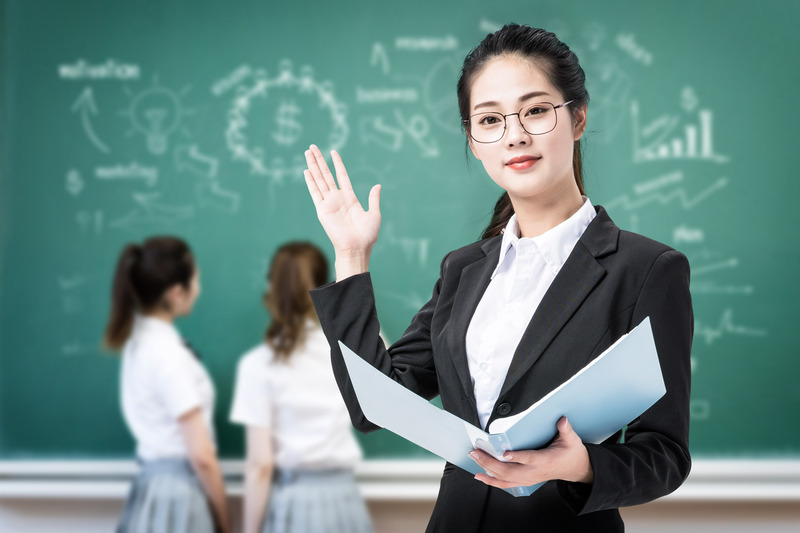 Besides, if the summer camp in China provides one-on-one tutoring, it will also be part of the course fee. 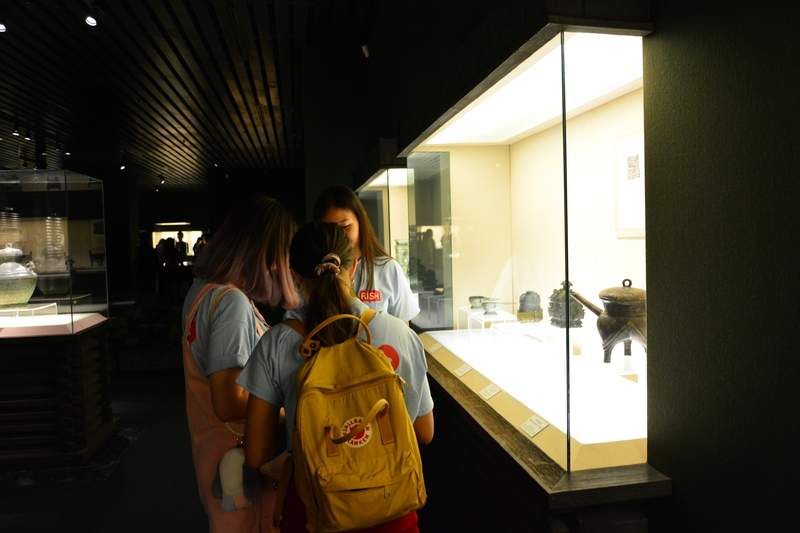 Most summer camps in China arranges for students some cultural visits and fun excursions. These activities will result in transportation fees, tour guide fees, admission fees to attraction places, meals in restaurants, and accommodation during trips if students stay overnight during trip. Some summer camps in China do not include trip fees in their prices and if students want to participate they have to pay extras. Counselors play a very important role during summer camps in China. They have to supervise students 24/7, take care of students’ daily life, ensure safety and comfort, solve problems timely. In some summer camps in China only one or two supervisors take care of a group of 20 to 30 students. 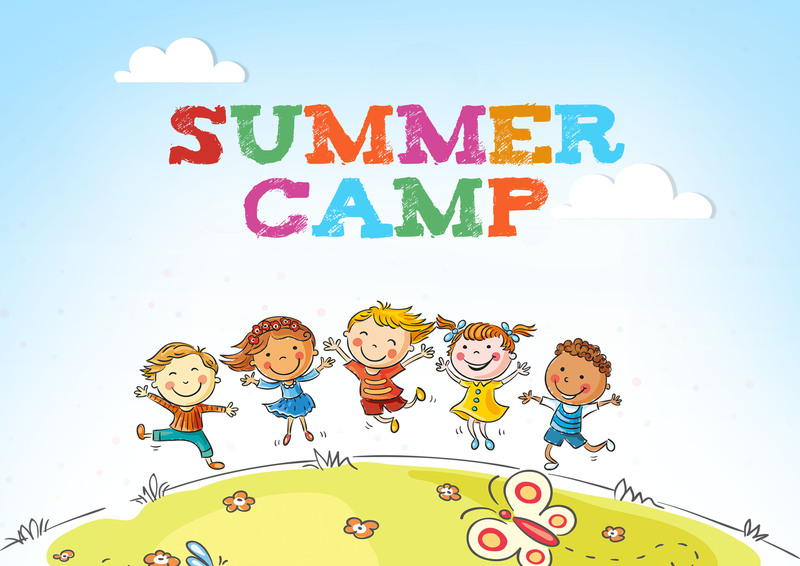 Parents should always ask the summer camp in China they want to enroll what is their counselor to student ratio, in order to ensure they are able to provide enough supervision and care. RISH Chinese Summer Camp provides 4-star standard school hotel accommodation just on campus, three meals a day in buffet style, snacks and fruit every day; small size Chinese classes, teacher to student ratio is 1 to 5, one-on-one tutoring, Chinese culture courses, sports, fun excursions and trips as well as opportunities to taste local gastronomy restaurants; counselor to student ratio is 1 to 4; airport transfers, laundry, and so on. Everything is included in the price package, no hidden fees.